A Unique collection of the best Megamixes, Remixes & Two Trackers from Swedish pop music legends ABBA. Concerning the monthly DJ-only remix service issues, the US branch of DMC issued individual issues or sets that had some different track listings than the UK DMC releases due to licensing issues. 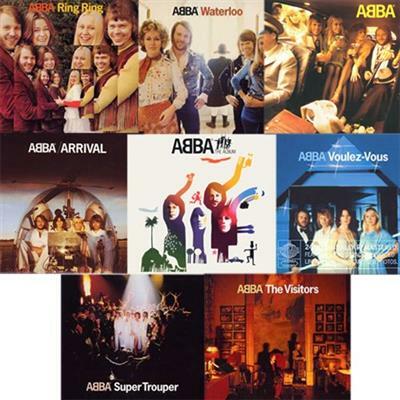 Thank You for the Music also formed part of ABBA: The Movie which featured studio recordings of selected songs from the then newly released album ABBA: The Album. The song is included in the final scenes as the hapless journalist finally gets to broadcast his ABBA radio special, including an interview, on Australian radio.